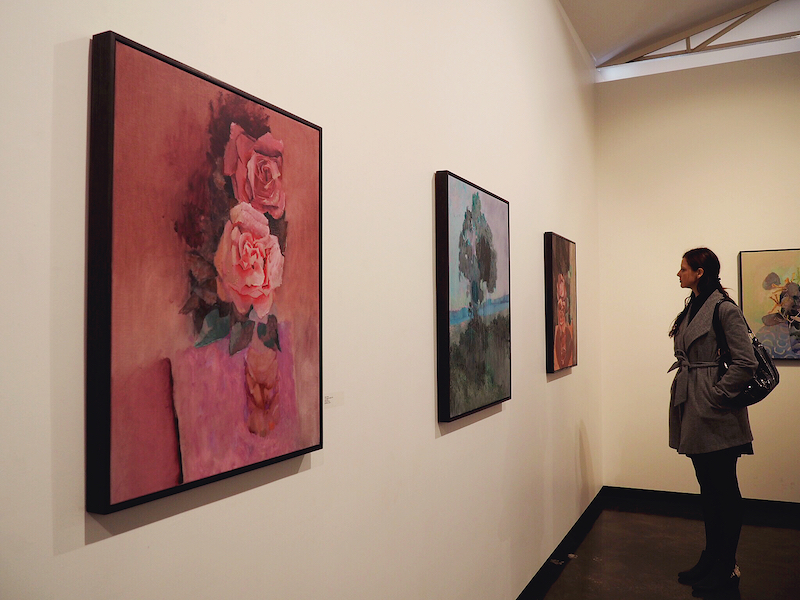 Nestled between South Yarra and Richmond, Cremorne packs a lot of culture into its 1 square kilometre. Once an industrial area, today the walls of Cremorne’s warehouse conversions house skilled creatives and artists. 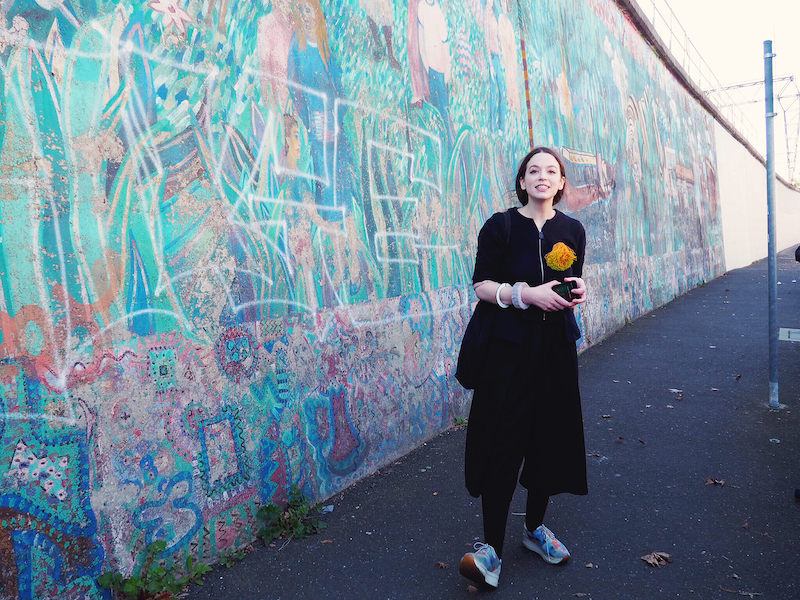 The streets are arty too, decorated with murals that celebrate the area’s history and others that mock celebrity. (I’m talking about you Lushsux!) On a Culture Scouts tour this week I learned more about the burgeoning arts and foodie scene in Cremorne, as well an exciting cultural development coming in the future. 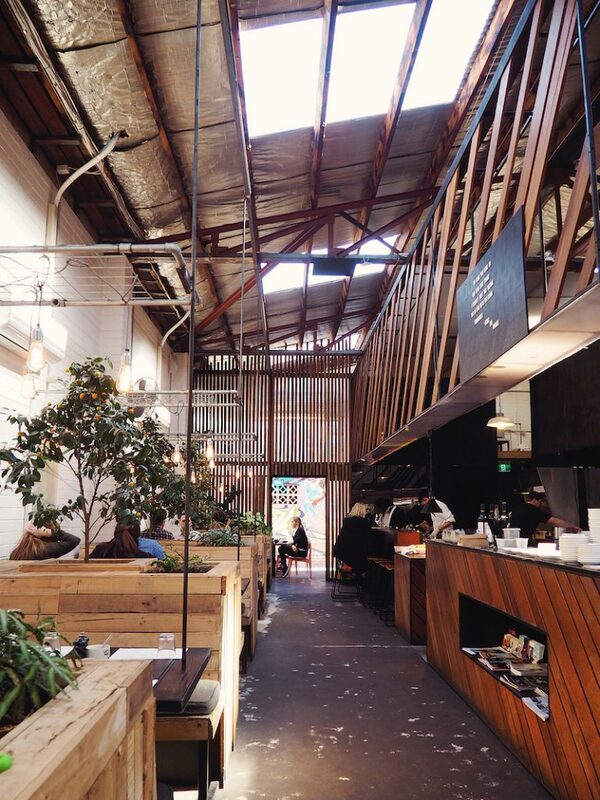 If you don’t already know it, here are 5 reasons I think Cremorne is a Melbourne suburb worth visiting. 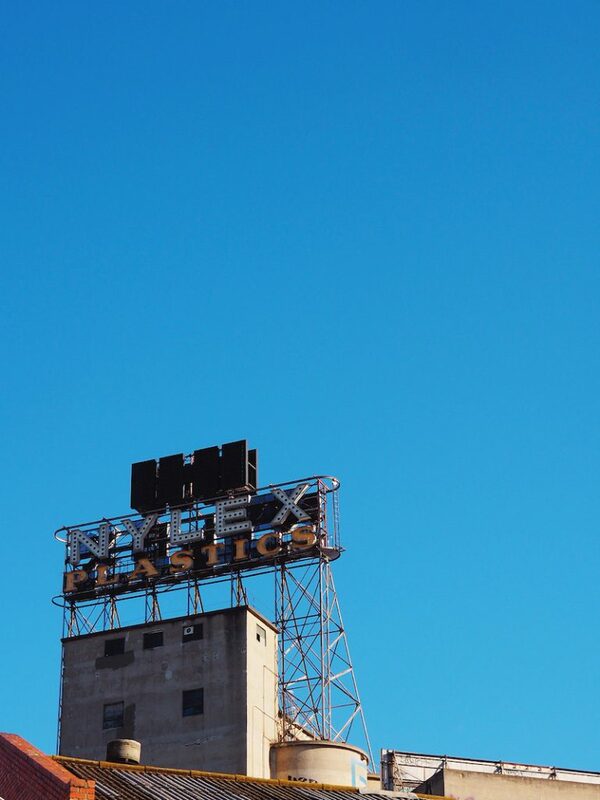 Arguably Melbourne’s most loved neon sign, the Nylex clock has resided over Cremorne since the 1950’s and is considered a cultural icon. The clock hasn’t ticked for a number of years – excluding that one time a group calling themselves ‘The Nylex Clock Collective’ turned it on in 2015! 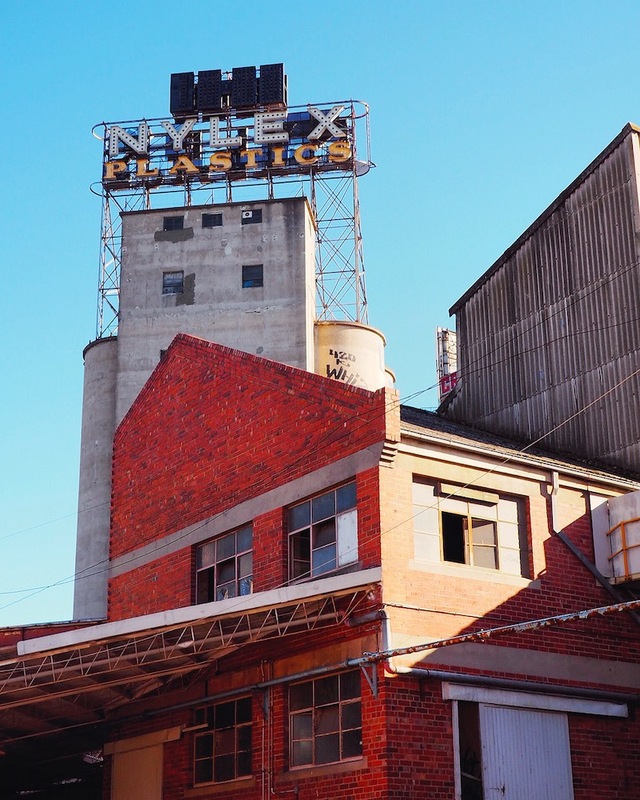 – but exciting plans are afoot to bring this sign back to life, along with the heritage-listed silos it sits atop. (More on that later.) If you’re a fan of retro neon signage – like me ever since I visited the Neon Museum in Vegas – Slade Knitwear on Dover Street is also one to visit. It’s hard to forget a mural like this. 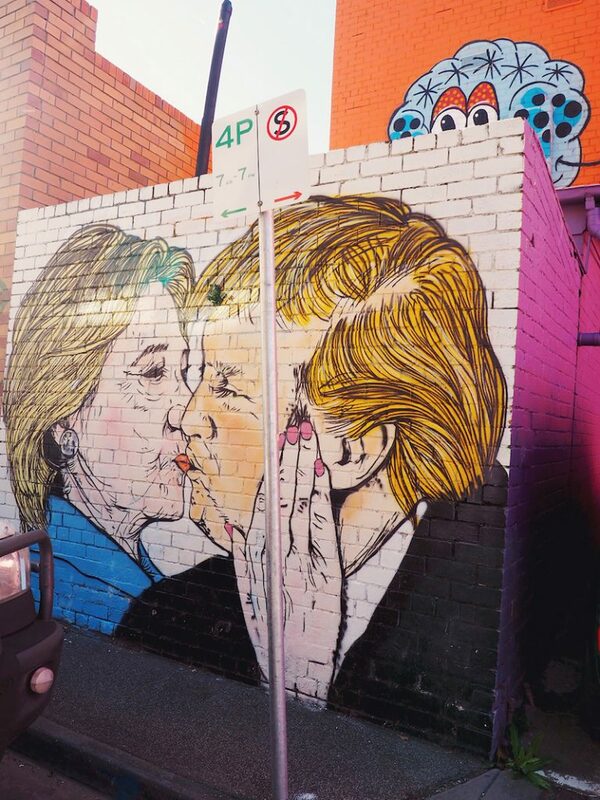 Lushsux paints large an extract from Kanye’s Famous video. There’s also some captivating artwork in Cremorne depicting the area’s history. The Stephenson Street mural, created in 1984, depicts the Cremorne Pleasure Gardens, which lined the Yarra in the 1800s. Look closely and you’ll spot tigers, camels, a paddle steamer and hot air balloon. (Australia’s first ever hot air balloon flight took off from the Gardens). 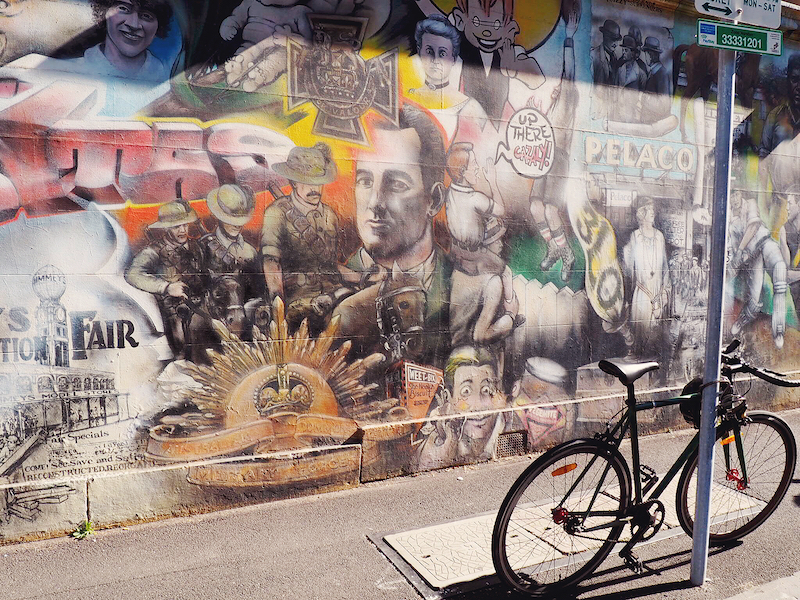 Hayden Dewar’s Dimmeys Mural is another fantastic example of Melbourne’s history being depicted in street art. The 50-foot-long artwork, commissioned for Dimmeys 150th anniversary, covers Australian history and icons from the ANZACS to Skippy. Calling all sweet-tooths! You can indulge in chocolate and cake in Cremorne that’s completely guilt-free. 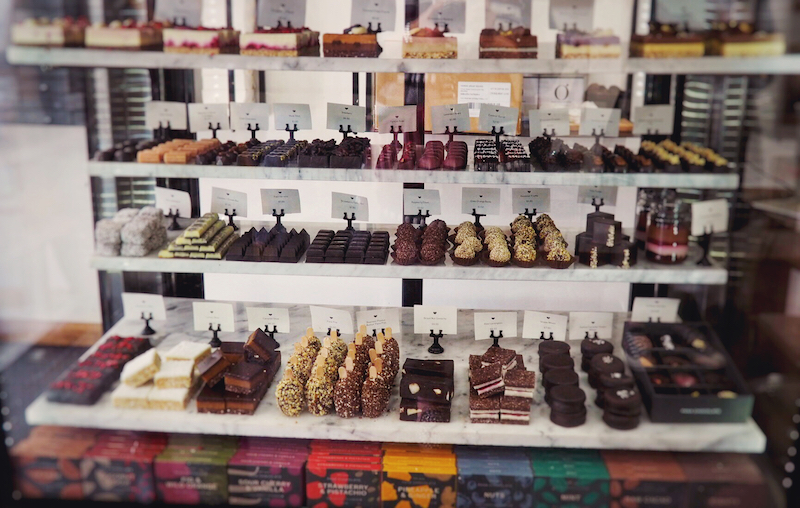 Pana Chocolate are the magical creators of refined sugar, dairy and gluten free sweet treats and you can find all these organic goodies at their shop on Church Street. There are a few addresses in Cremorne that will delight my fellow foodies. Denis The Menace on Chestnut Street is a gorgeous light and plant-filled space with a sustainable focus. 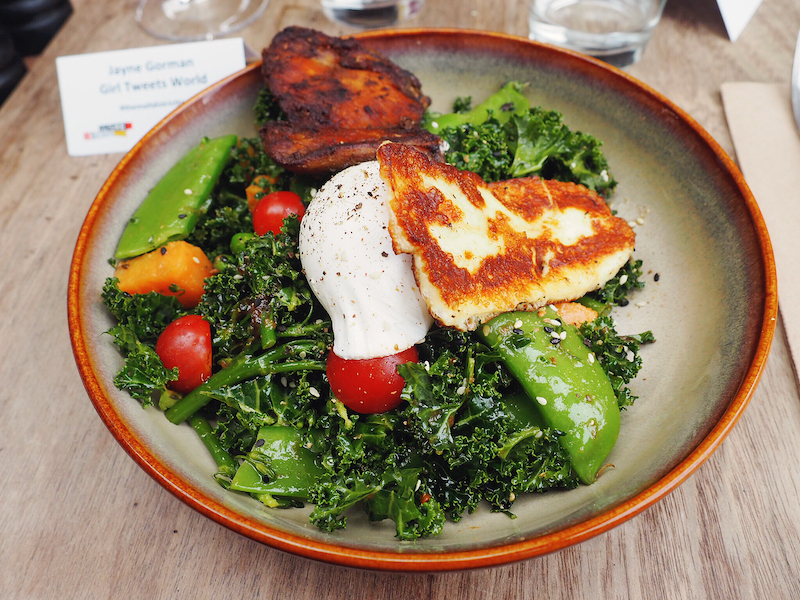 From the reclaimed timber seating to eco-friendly coffee, this Cremorne café has great food (just look at that Soul Salad!) and a conscience. 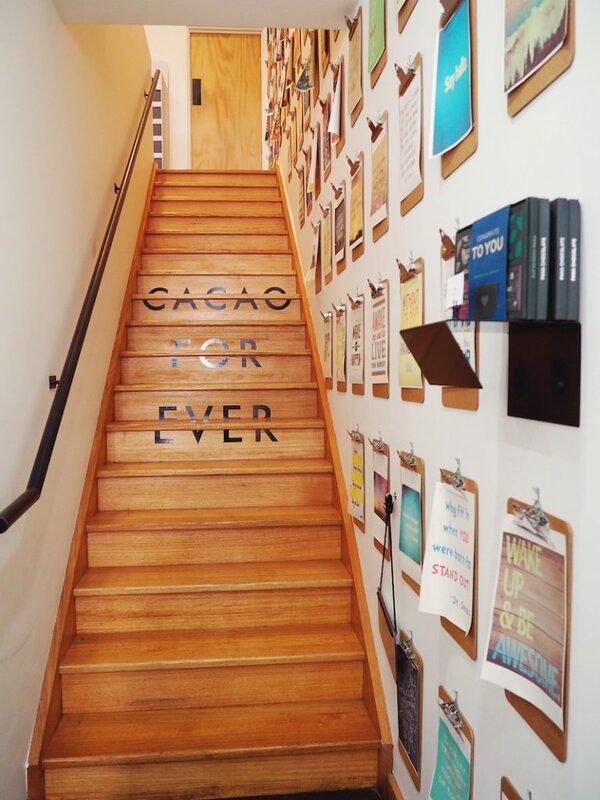 Set to transform this suburb from little-known gem to must-visit address is The Malt District. The pioneering project by Caydon will not only revive the Nylex clock but also regenerate the landmark silos into an arts, retail, dining and lifestyle hub. The impressive plans respect the site’s history by encompassing the heritage buildings and utilising local materials, whilst bringing them firmly into the 21st century with the addition of a boutique hotel, rooftop bar and microbrewery. This is one clock you will want to watch! 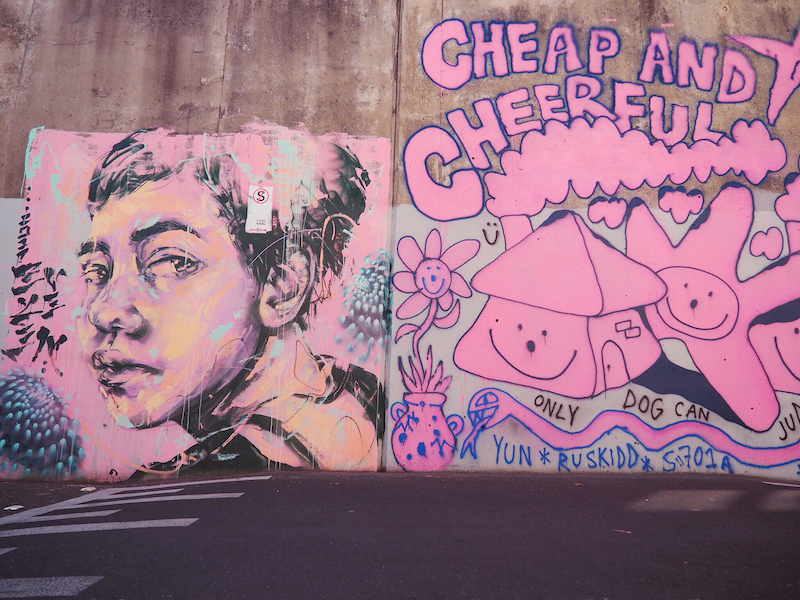 Uncover Cremorne’s burgeoning art, design and culinary scene on a specially curated walking tour by Culture Scouts. The Malt District Cremorne Tour by Culture Scouts is running each Saturday at 2pm-4pm, from 12 August to 9 September 2017. Purchase tickets via culturescouts.com.au/tours. This article was written in conjunction with Caydon and Culture Scouts. All opinions are my own.